We are expecting an announcement from former Toronto mayor and current city councillor Rob Ford regarding his health at 2:30 p.m. at Mt. Sinai Hospital. Toronto mayor and current city councillor Rob Ford is making an announcement regarding his health at Mt. Sinai Hospital. Ford is battling cancer. Councillor Rob Ford is expected to find out Thursday whether or not his cancerous tumour has shrunk enough for doctors to operate on. The Ward 2 councillor will meet with doctors at Mount Sinai Hospital where surgeons will reveal the results of Ford’s latest CT scans and MRI. The former mayor has received both chemotherapy and radiation since doctors discovered the tumour last September. 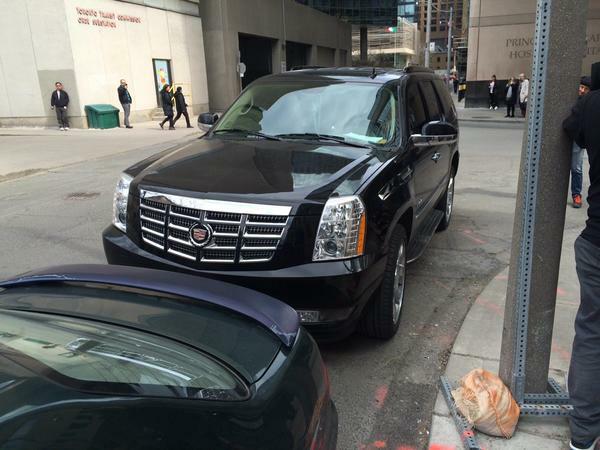 Rob Ford on arrival: "I've given it everything I've got." Ford: "It's up to the surgeons where we go from here." 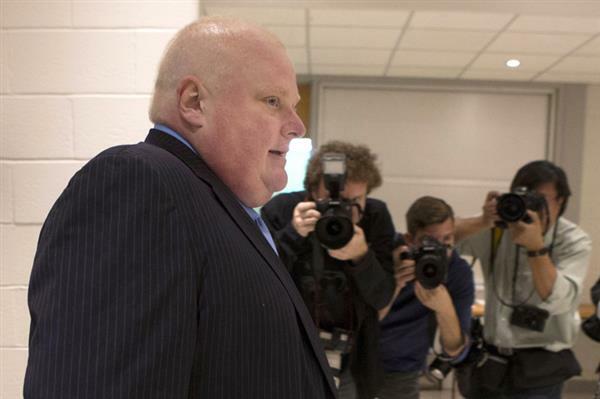 Rob Ford recently said he'd have surgery on May 7. Global NewsFormer Toronto Mayor Rob Ford says he's tentatively scheduled to have surgery for his cancerous tumour on May 7. Between 8-10 hour operation, in the hospital 10-14 days says Ford. 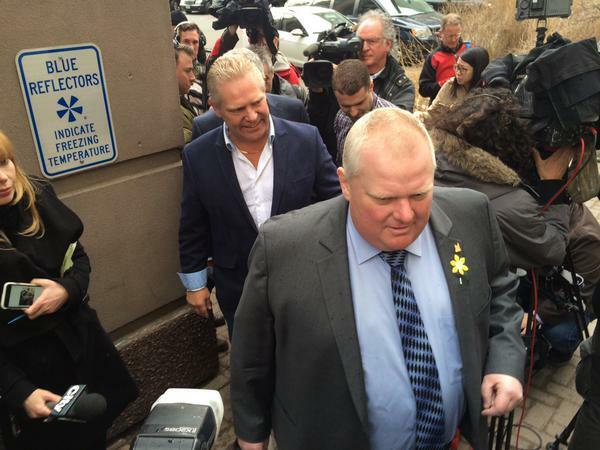 Ford: "At least I have a chance"
Ford: "It's going to be a very serious operation." Ford says doctors are optimistic but there's a chance cancer could come back after surgery. 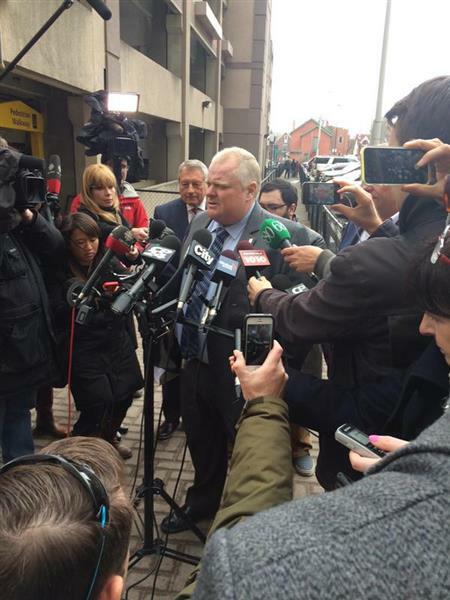 Ford: "I'm just lucky to be alive today and getting another chance at life." Ford hoping to get back to work as city councillor in September after undergoing surgery in May.